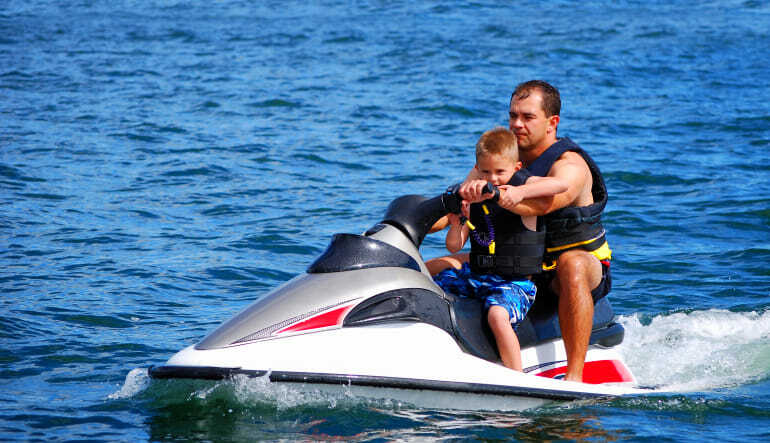 Cruise through the crystal waters off the coast of Miami on this 30 minute jet ski ride. Have fun in the Floridian sun while enjoying views of one of Florida’s most vibrant cities. Departing from the Dinner Key Marina, you’ll immediately see the blend of natural and man-made beauty that makes up Miami as just cruise along the shoreline. Your professional guide will first direct to a gorgeous large ride zone where you will be able to ride as fast as you want. You can be sure to see some unique wildlife during your ride in shallow water. Your guide will be in the center keeping an eye out on you, do not hesitate to call him for any assistance! Bring a passenger along for free! 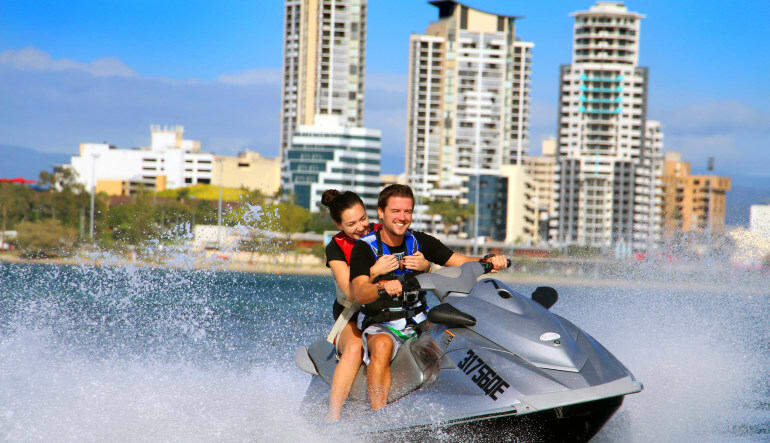 Hop on board for a high-speed adventure on the Atlantic waves!